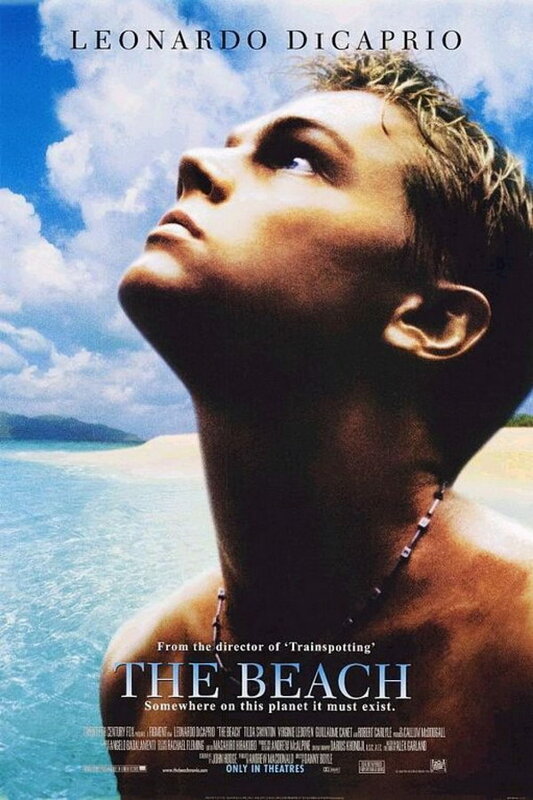 The Beach font here refers to the font used in the poster of The Beach, which is a 2000 adventure drama movie based on the 1996 novel of the same name and it describes the adventures of a young Englishman in search of a legendary, idyllic beach untouched by tourism. The font used for the movie title in the poster is probably Didot Roman by Adrian Frutiger. The font is a commercial one and you can view more details about it here. In addition to The Beach, Didot typeface is also used in the following logos, movie posters or album covers etc., including: Until Now, Something Borrowed, A Star Is Born (film), Sharp Objects, What’s Your Number, Inni, Think Like a Man, Fifty Shades of Grey, Codes and Keys, Higher Ground, Man on Fire, Loud Planes Fly Low, Modern Family, My Week with Marilyn, Hitch.